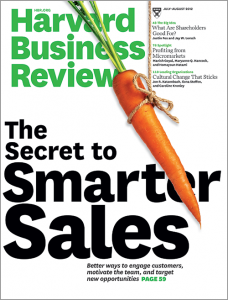 The July/August 2012 issue of the Harvard Business Review features the topic of sales. We found several thought-provoking quotes and wanted to share them with you. How are you training your sales force to meet current challenges in the marketplace? How are you retaining your best performers?